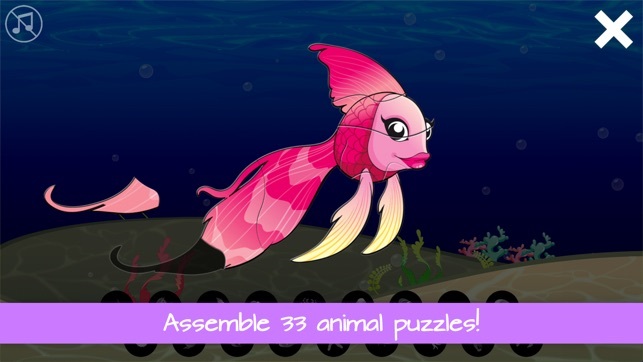 Fun Animal Games for Kids is filled with puzzles, animals, and activities designed for small kids. There are over 40 cute animal puzzles in four categories: farm, forest animals, insects, and tropical fish. There are many children puzzles, but this isn't just a puzzle game. 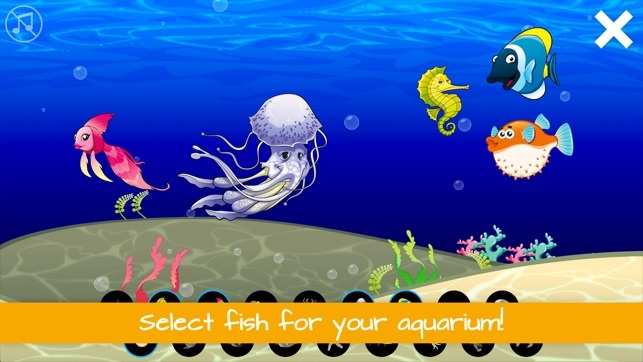 After completing the puzzles, kids can fill a tropical aquarium with fish or interact with the animals they created. 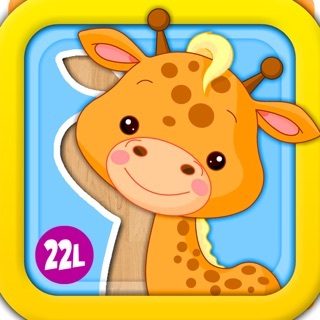 Additionally there is a funny toddlers game with animal sounds. 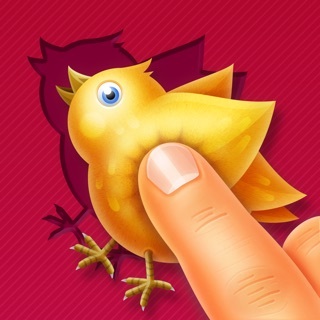 It's a bird game where child can feed a colorful phoenix bird and crack Easter eggs. Each Easter egg hold a cute baby bird. 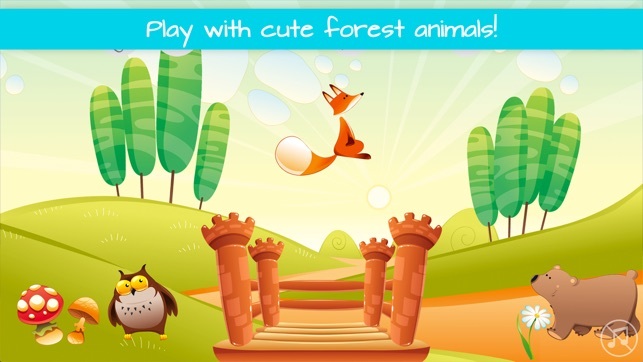 Fun Animal Games is an app that is designed from the ground up for toddlers and small kids! - Lot of high quality animal puzzles for toddlers! - Tropical aquarium with fish themed jigsaw puzzles! - Playground with a bouncy castle and a swing! 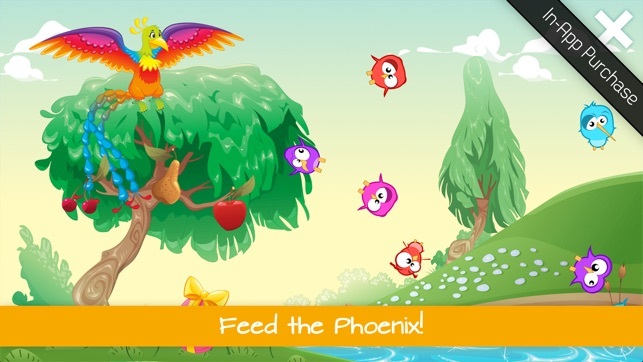 - Feed the phoenix kids game! - The best artwork by Danilo Sanino! 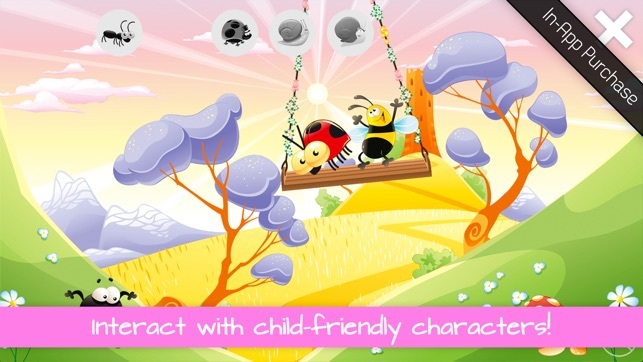 - Fun Animal Games for Kids is free to try and contains one In-App-Purchase! We really do love this game but I have one complaint. When working on a scene and finishing the puzzles of the animals you lose everything if you press on the X. You have to start all over. I wish there was some way that we could control that, that we could X the scene out if we want and go back to where we left off.